not offer any significant advantages, at the exception of its low cost and its easy installation. Discomforts during meals, poor aesthetic quality, alteration in speech and the gingiva’s sensitivity due to the denture’s movements. 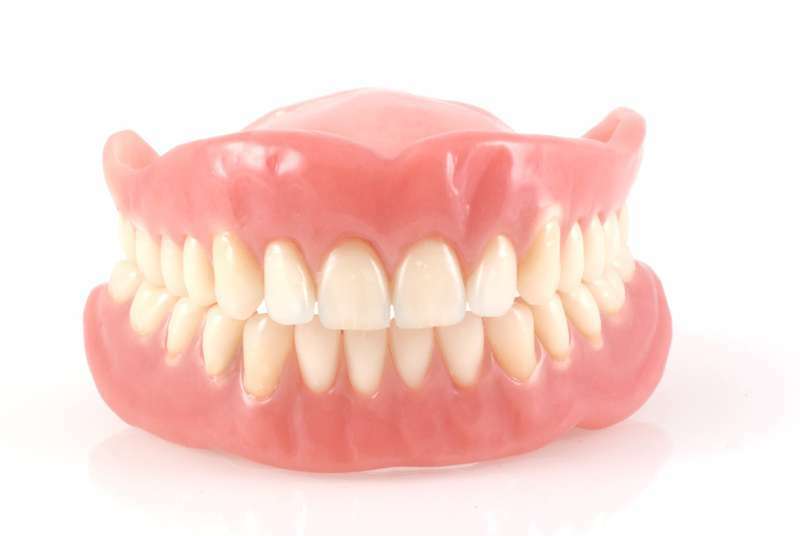 Also, a complete denture placed on the upper jaw can significantly alter taste sensations.